Free 5-year Warranty with Klium! Get up to 5 years of warranty! 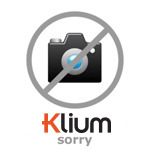 Welcome to Klium, the largest online toolshop in Belgium and the Netherlands. Quickly find the article you're looking for or navigate at your convenience through the categories. Klium holds the complete product range of A-brands in stock. With our wide range and quality products we distinguish ourselves from the building market and other webshops. Compare, make your choice, and receive your order quickly at home or at work..
Our range includes an extensive collection of Phantom machining tools, available directly from stock. Our bearings, ball bearings, slide bearings and bearing blocks come from the global market leader SKF. A manufacturer with whom we have an excellent relationship, so we can also meet special wishes quickly. Lacquer, adhesives, tapes, grease, in short all technical products for the maintenance of workshop and tools. 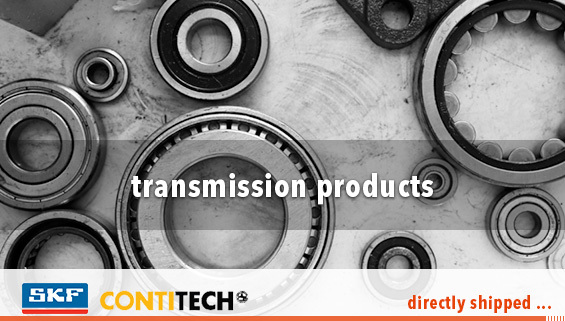 A-brands such as Loctite, 3M, Tesa, Motip and Molykote.